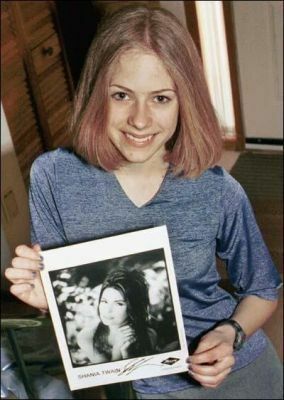 Young Avril fotos. If tu like them, rate them!. Wallpaper and background images in the avril lavigne club tagged: avril lavigne beautiful <3 singer younger photos. If tu like them, rate them! This avril lavigne photo contains periódico, papel, revista, tabloide, and trapo. There might also be signo, cartel, texto, pizarra, letrero, animado, cómic, manga, historieta, anime, and dibujos animados.